Lee is an architect with over 10 years of experience. He has extensive experience in digital modeling, rendering and the creation of study and display/presentation materials. 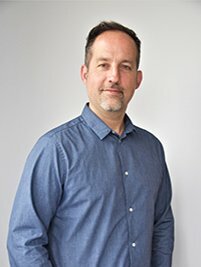 Lee completed his undergraduate degree at Simon Fraser University and received a masters of architecture from the University of Calgary in 2007. His design experience is varied and includes projects such as the new Centennial Secondary School in Coquitlam and the Calgary Transit West LRT Extension (with GEC).